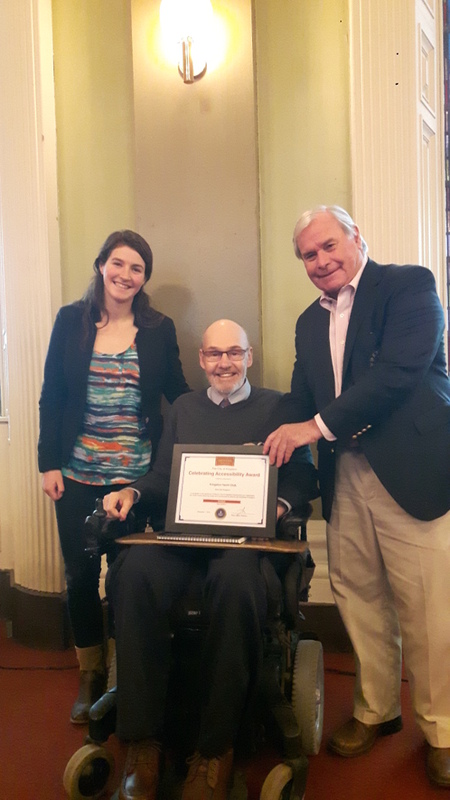 Able Sail Kingston and Kingston Yacht Club were awarded a City of Kingston's Celebrating Accessibility Award (Recreation category) at Memorial Hall in City Hall on Thursday, Dec. 1, 2016. Arielle Morgan, David Grightmire, and Ross Cameron accepted the award on behalf of both organizations. 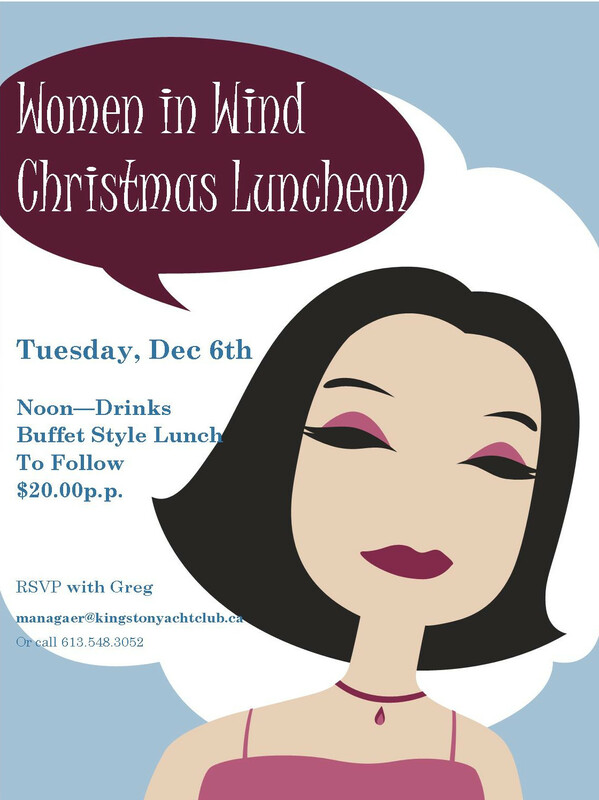 We invite all women at KYC to attend our annual Women in Wind Christmas Luncheon. This is a great opportunity to get to know other women at the club. 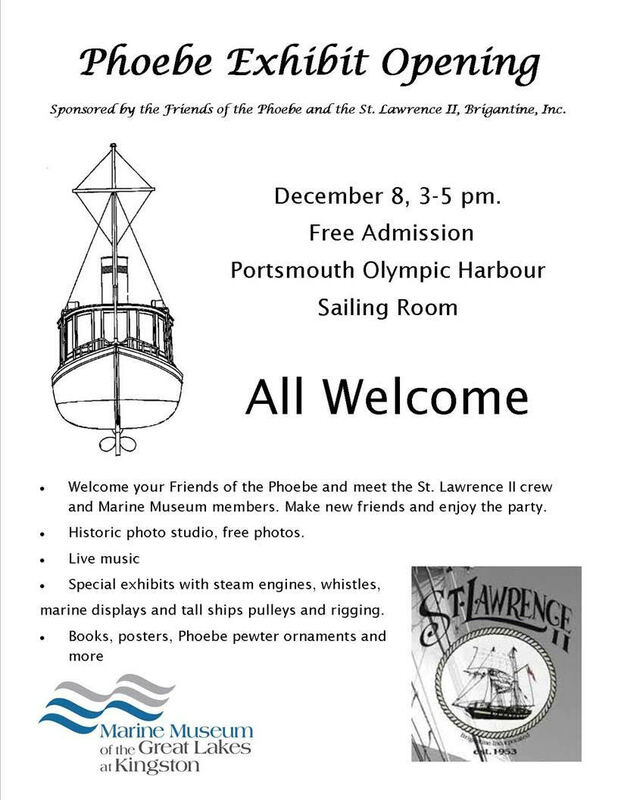 Tuesday December 6th Noon-2pm Buffet style lunch to be served $20 pp. 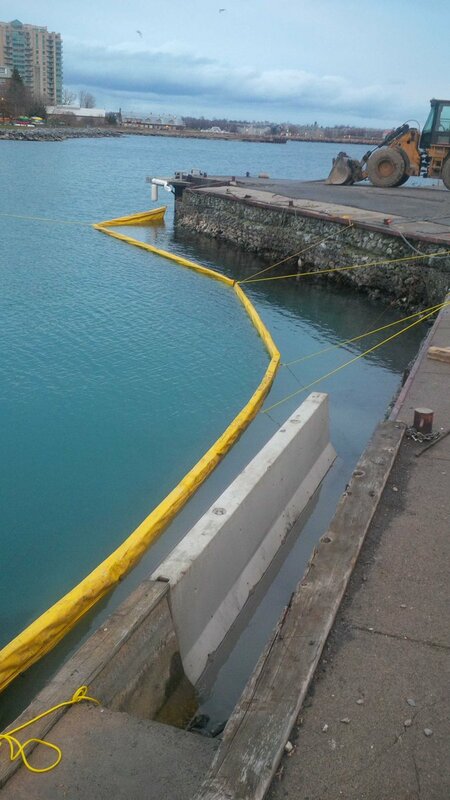 The next phase of outer harbour remediation has started. A big thank you to Brad Strawbridge and the contractors who are braving the cold temperatures this time of year! 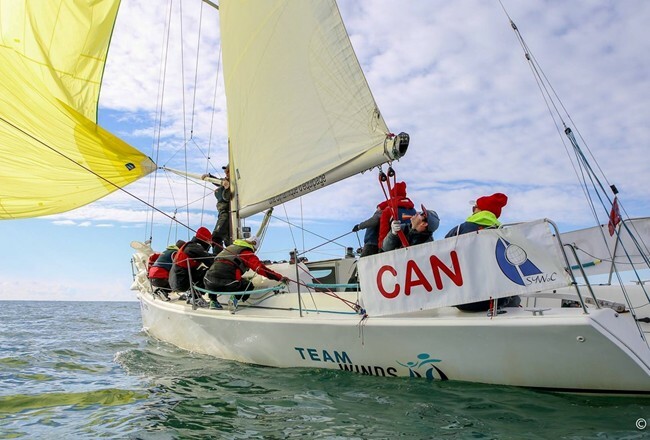 Please come out for the Queens Sailing Team TGIF, this Friday November 25th!